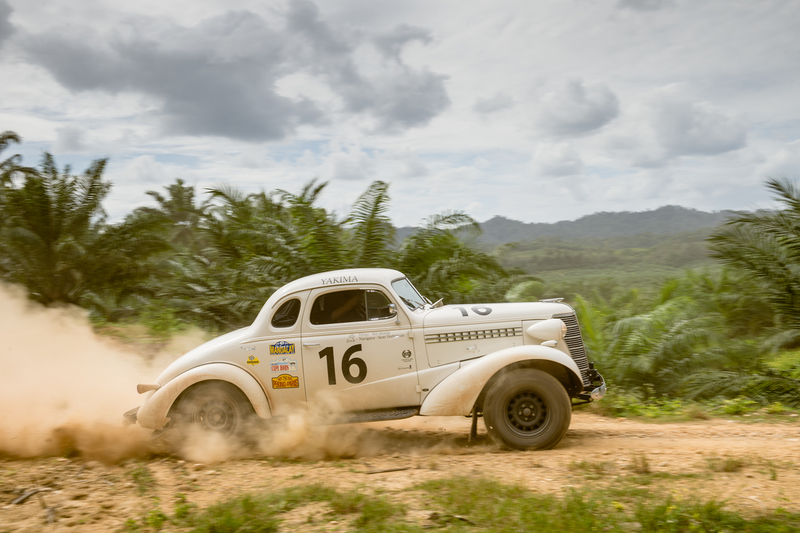 Competitors on the inaugural Road to Mandalay Rally, organised by the Endurance Rally Association, have crossed the border into Thailand and the half way mark, resulting in a tight battle for the top spot on the leaderboard. 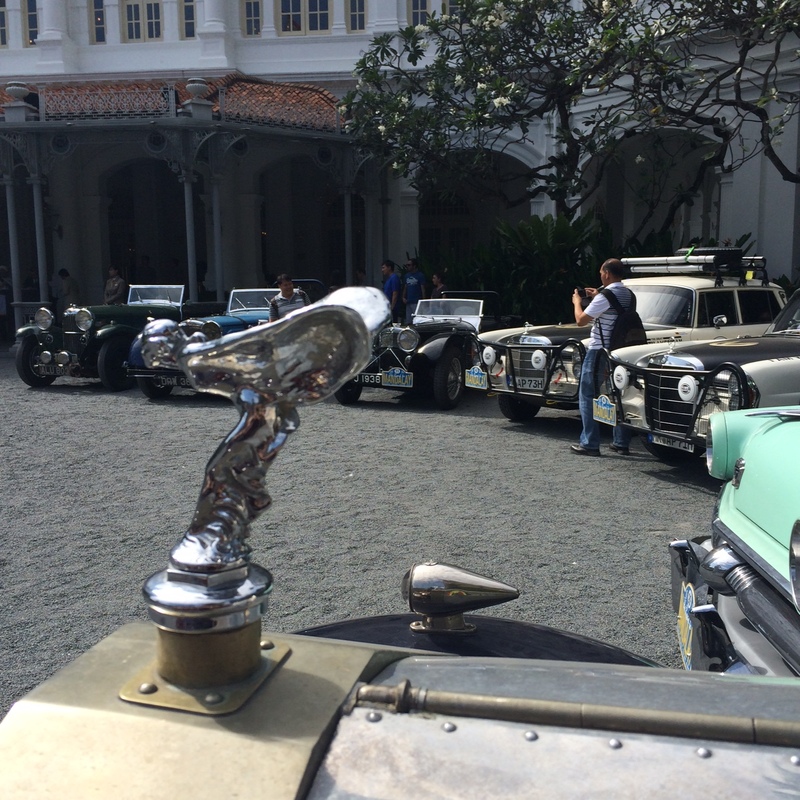 Lenspeed was on-site on 31 January at Raffles Hotel to take a look at some of the cars participating in the race. 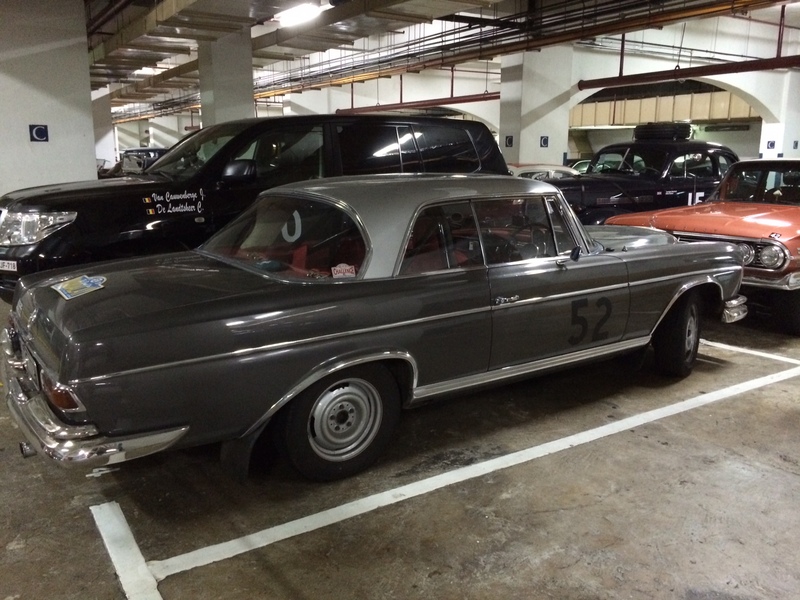 Of interest to us were W113 SLs, a Rolls-Royce Silver Ghost and a gargantuan Itala with a 600-litre fuel tank. After leaving the iconic Raffles Hotel, Singapore, on 1st February, the 70 crews have already covered just shy of 4,000km over the past 12 days and are now in Kanchanaburi. Whilst all involved enjoy the amazing scenery, some drivers clearly have their eyes on the prize. In the Vintageant division, the big battle is between the three Chevys – Peking to Paris 2013 winners Phil Garrett and Kieron Brown are 20 seconds off first place in their 1937 Fangio Coupe with leaders Bill Shields and Scot Herbstman, from America, keeping their ’38 Coupe ahead of the field. But chomping at Phil and Keiron’s heels are fellow Yanks, Daniel Day and Ronald Doyle just three minutes behind in their ’37 Coupe, which may sound like quite a gap but give how the terrain changes on the roads ahead, it could be easy to take advantage. The story is no different in the hotly contested Classics category, where there’s less than two minutes separating the top three cars – all with extremely experienced and competitive teams at the helm. Keeping the others in his rear view is another Peking to Paris legend, octogenarian Gerry Crown from Australia in the 1974 Leyland P76 with navigator Matt Bryson. The Australian duo only has a 46 second edge on the British team of Peter and Zoe Lovett in their 1965 Porsche 911. But furiously chasing the top two are the UK’s Grant Tromans and Simon Russell in the 1973 Datsun 240Z with a time of 00:42:32.
Notable mentions are American John Rich III who, along with his son and navigator John IV, is producing impressive times and a class lead in his huge ’57 Chevy Bel Air Convertible, and to those who have spent valuable rest days in the garage making necessary repairs and adjustments. With around 4,400kms still to go and numerous time trials, regularity tests and like planned to cause further shake ups, it remains anyone’s for the taking. The next big milestone for the Road to Mandalay Rally will be the crossing of the border into Burma, the first time this has ever happened in this particular province, and the start of the final journey towards the finishline in Rangoon on 24th February. 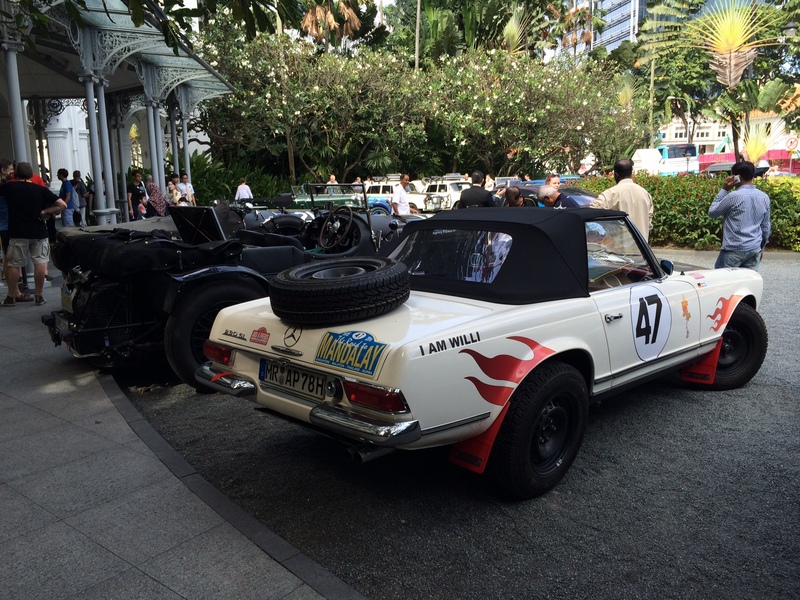 Follow the daily rally reports on Road to Mandalay, as well as updates on forthcoming ERA events, at http://www.endurorally.com. At the E&O Hotel, Penang, one of the entrants told me the entry fee was $45,000. Can anyone confirm? Seems a bit steep, especially when I paid Stg.45.00 to do the RAC Rally. But that was back in 1969.